Expand your Ethernet over a GPRS network and integrate your remote locations and mobile vehicles as a part of your local network with Viola M2M Gateway and Viola’s Arctic products. No distance limitations! Global systems are possible if GSM/GPRS network is available. 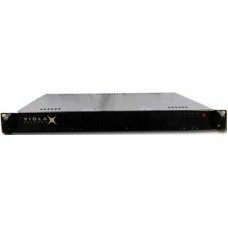 Secure and two-way communication (static IP addresses) provided with Viola M2M Gateway (operator independent).